Irans oil minister says the countrys gas production at the biggest gas field worldwide, South Pars, is now exceeding that of Qatar. Speaking in an interview with State TV this week, Bijan Zanganeh said Irans production at the field has been increased to over 610 million cubic metres per day. 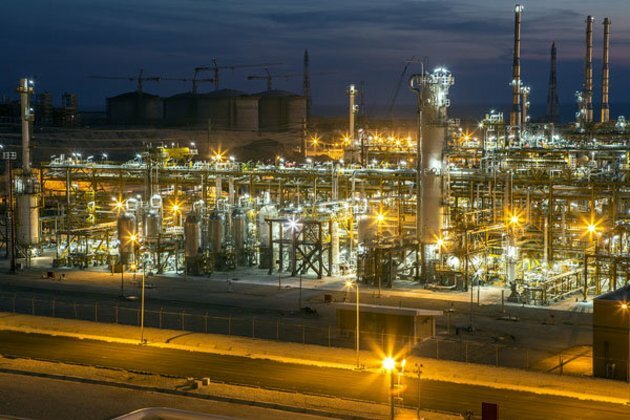 The development of the South Pars field is nearing its end, with four out of the six remaining phases to be completed in weeks, he said. [Late February] four phases of the South Pars with a capacity of 110 million cubic meters per day will be inaugurated in the presidents presence, he said. Zanganeh said another phase of the project will be completed in the next Iranian year (starting March 21).